Mayor Barb Desjardins calls closed-door process "disrespect to population"
Esquimalt’s mayor is fuming over Capital Regional District plans to put a second sewage treatment facility within the township’s borders. The CRD is purchasing a $17-million industrial property in the 800-block of Viewfield Rd. as a possible site for a Biosolids Energy Centre, the second major component in the region’s $783-million secondary sewage treatment project. The CRD says it undertook an exhaustive process to whittle down alternative properties throughout the core municipalities for its biosolids centre, but in the end, only the Viewfield Road site and Hartland landfill in Saanich were deemed viable for social, environmental and economic reasons. Mayor Barb Desjardins was unable to disclose the details of closed-door CRD meetings, but said several other sites would have been appropriate for the sewage facility. “When you compare the Viewfield site to some of the other sites that are alluded to by the CRD, they are not in residential areas, they’re not next door to a school, to grocery facilities,” she said. 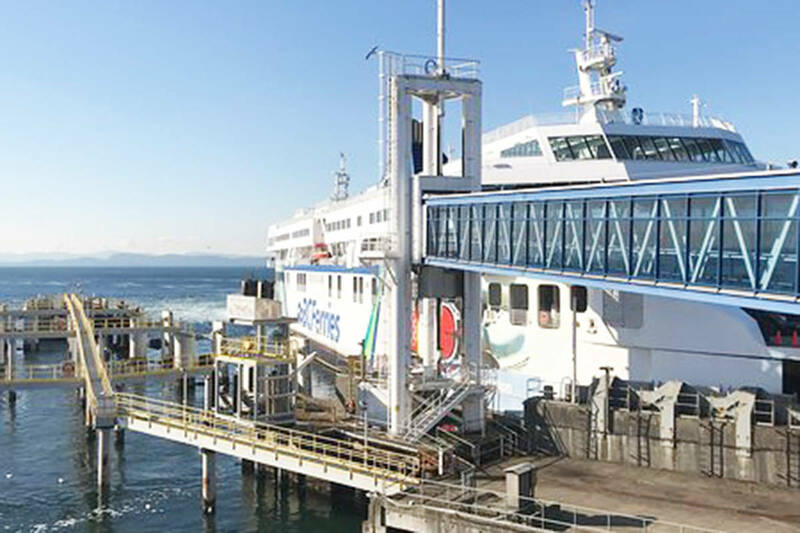 Esquimalt has already reluctantly accepted a wastewater treatment facility at McLoughlin Point. Construction on that project begins in 2014. But a second sewage treatment facility in the 7 km sq. municipality is an “inequitable burden to a community,” Desjardins said. The CRD hinted for months the Hartland location was being reconsidered as a potential cost-saving measure, although the $17 million spent on the Viewfield Road property is an additional expense. About 18 kilometres of underground pipelines would be needed to connect the McLoughlin Point plant to a biosolids treatment facility at Hartland landfill, while the Viewfield site is only 2 kilometres away. Esquimalt’s director of development, Bill Brown, said the CRD plan is counter to well-established community planning principles, particularly because a food distribution centre and residential neighbourhoods surround the proposed site. A biosolids sewage plant would also further reduce the township’s limited industrial land, something Brown has been looking to expand as he anticipates a boom from the shipbuilding and ship repair sectors. Denise Blackwell, the CRD’s core area wastewater management committee chair, promised a public consultation process will take place in the coming months to gauge whether residents prefer Esquimalt or Saanich for the biosolids facility. “Frankly, I’m saddened as a leader in not only my municipality, but as a leader in the region, that this process has occurred the way it has and the public is finding out the way they are,” Desjardins said, adding she expects the issue to affect the upcoming provincial election in May.